If Bradninch Villa want to end their season on a high, the first step of that journey is sat waiting for them on Saturday afternoon in the shape of Central II. Having stalled just a little bit in the latter stages of their season, Villa are in need of a result that can lift their spirits ahead of a favourable end to the Division 8 campaign. Promotion hopes now hang in the balance of other teams, so Leigh Brooks will urge his side to forget about everything else and just focus on playing football, one game at a time. As ever with this league, you’ll struggle to predict the outcome of any game, but this weekend could really go anywhere considering both sides have an almost identical points tally. Just six points separate these sides, with Villa having a game in hand on their rivals. 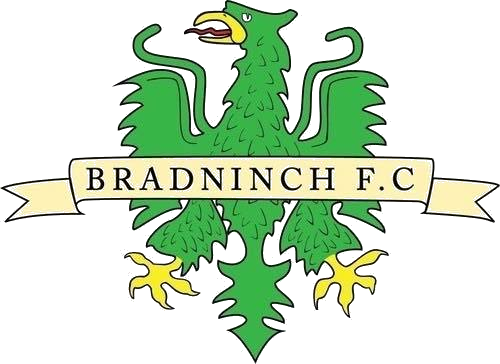 Three points on Saturday could lift the Bradninch boys up to seventh in the league and push them well on their way to that target of a top half finish. In the reverse fixture back in November this game brought us plenty of goals as Villa walked off as 5-2 winners following a four goal haul from departed striker, James Howe. With Villa’s top goalscorer no longer with the club, Brooks will put his faith in a new strike-force that are getting stronger working together with every week that goes by. Ahead of busy week of fixtures for the club, Villa will be without some key players for the trip to Exeter, meaning Brooks will shake up the starting XI that last featured against Dawlish United. Midfield regulars Harry Coombe and Liam Holmes both duck out of the weekends action due to personal commitments, leaving two gaps in the middle of the park to fill. Villa will also be without two of their top goal scorers in Steven Boyce and Tom Rhodes, with the pair having put together over 20 goals between them this season. Jake Lewis and Dom Tree complete the absentee list, with the latter attending a competition for Spartan Chamber, his local fitness centre. For updates on all that’s going on at Bradninch FC this season, follow us on Instagram, Facebook and Twitter.